Jukka Uunila was the most prominent Finnish sports leader of the latter half of the 20th century. Uunila was a driving force in Finland’s return to the forefront of world track and field athletics in the 1970’s. 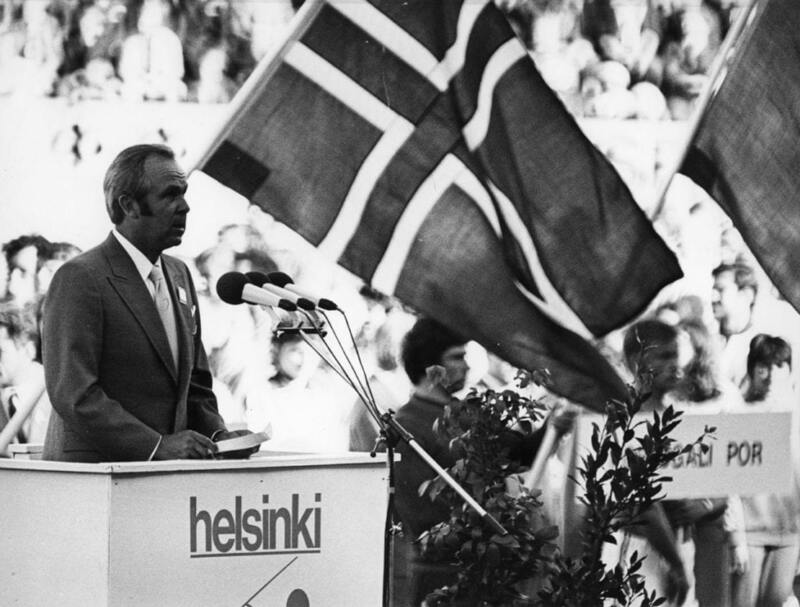 Innovative coaching methods and administrative reforms introduced in the Finnish Athletics Association under his presidency between 1965 and 1974 were adopted in many other Finnish sports as well. In the Finnish Olympic Committee Uunila served as chairman of the coaching commission from 1965 to 1969. He was then elected President of the FOC and kept that position for 15 years, during which time Finnish athletes won a total of 68 Olympic medals. Uunila also served as chairman of the Finnish central sports federation SVUL from 1982 to 1993.